Looking for the ideal venue to host your event? 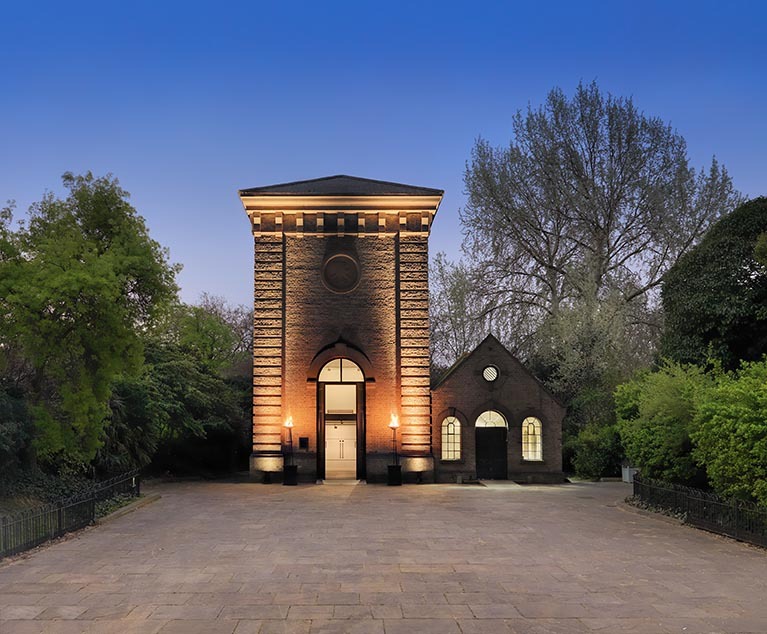 We have a huge variety of parks and open places, the beautiful bandstand in Battersea Park and the beautiful Pump House Gallery. for larger events we also have the British Genius Site. For more information on hiring venues, parks and open places email the Events Team or call 0203 959 0015 or view the links at the side of this page. To book an event in a park or open place take a look at our ‘book an event‘ page.